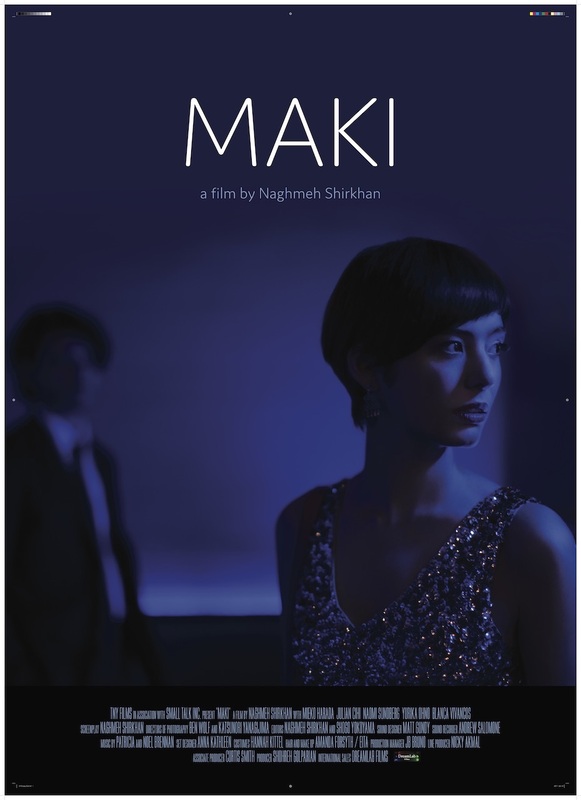 Maki, a film directed by Iranian-American female filmmaker Naghmeh Shirkhan, won the Best Director award at last year’s Chelsea Film Festival. Now, independent film enthusiasts and industry professionals will have two opportunities to see Maki in Park City, Utah on January 29 and 30 when the entertainment industry descends upon the mountain town. Filmed in just 18 days in New York City and the Hudson Valley, the story centers on a young Japanese woman (Maki, the film’s namesake) who comes to New York to start a new life. While working as a hostess at a bar catering to Japanese businessmen, she maintains an illicit relationship with the bartender. As the modern-day immigrant story unfolds, Maki discovers she is part of a wider scheme led by the club’s Mama-san. The Tuesday, January 29 screening is a private one for members of Park City’s most luxurious vacation home community, Promontory. It will be held in the private club’s exclusive movie theater. New York City-based filmmaker Naghmeh Shirkhan will be present for a Q&A to follow both screenings. Renowned Japanese actress Mieko Harada plays the Mama-San; Julian Cihi is Tommy, the bartender, and Naomi Sundberg makes her debut as Maki. For more info, visit www.maki-film.com.